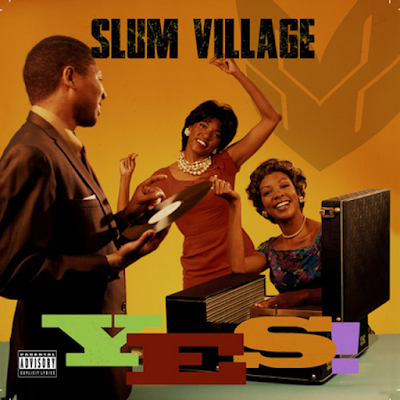 All Hip Hop Archive: Slum Village - YES! Name: Slum Village - YES! Download Slum Village - YES!